Of the personal bankruptcy cases filed each year, roughly 200,000 are by people who count themselves as self-employed. In a recently released book by Stanford Press called Broke: How Debt Bankrupts the Middle Class, University of Illinois College of Law Professor Robert M Lawless says those who work for themselves are often the most financially disadvantaged when it comes to debt and bankruptcy. About 1.5 million households filed for bankruptcy last year, with roughly one in seven consumers filing saying they are self-employed. As this represents nearly 14% of filings, it’s important to understand how the self-employed end up in debt and why they are increasingly at-risk for bankruptcy. And with the recession still dragging on, many entrepreneurs in luxury fields such as designer waterfall and custom aquarium construction may find they are less in demand. 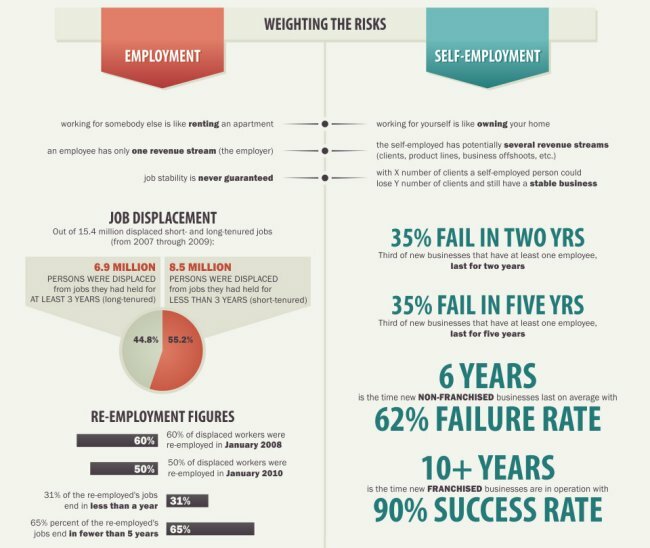 #1 Many become unintentionally self-employed – For many workers who lost their jobs during the recession, turning to independent contracting seemed like better than nothing. Most people who find themselves in this situation aren’t really entrepreneurs and never intended to work for themselves. They still work for someone else, but are paid on a Form 1099 and with this comes the additional self-employment tax burden. There’s also the additional expense of purchasing your own health insurance and having no cushion for vacation or time off due to an accident or illness. When this happens, the bills keep coming, even if the independent contracting wages do not. #2 Many invest too heavily in their business – For those who are true entrepreneurs, they often take an “all in” approach to financing their business. And if their business slows or suffers, they will usually drain their savings and investments, rack up credit card debt and even take home equity loans to try to keep their business afloat. For those who work for a company, if your job isn’t working out or you need to earn more money, you can always go search for another job. But if you work for yourself, you may feel tethered to your business and trapped without the option to simply change jobs. In addition to the daily costs to live your life and support your family, bills keep coming and debts pile up. #3 Many have fewer traditional employment options - People choose (and don’t necessarily choose – see #1) self-employment for different reasons. Some are real entrepreneurs who truly want to run their own business. But others may not have completed college, which can be a barrier to seeking full time employment. 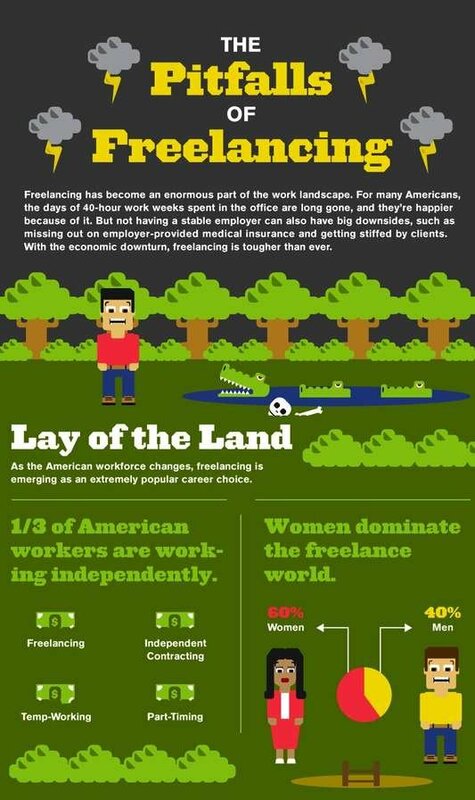 Still others have been out of the workforce so long, they don’t see working for someone else as a viable option. Some employers may not want to hire someone who they see has failed as an entrepreneur or is self-employed to avoid “real work” – even though this is unfair and could cost them an otherwise very valuable employee. With debts amassed and opportunities for other employment less than optimal, bankruptcy may often be the best option. #4 Most have greater debt than other consumers – One of the greatest factors contributing to bankruptcy for the self-employed is debt load. Like every other household, those who are self-employed will have a mortgage, car payments, everyday expenses to take care of their families and possibly student loan debt. 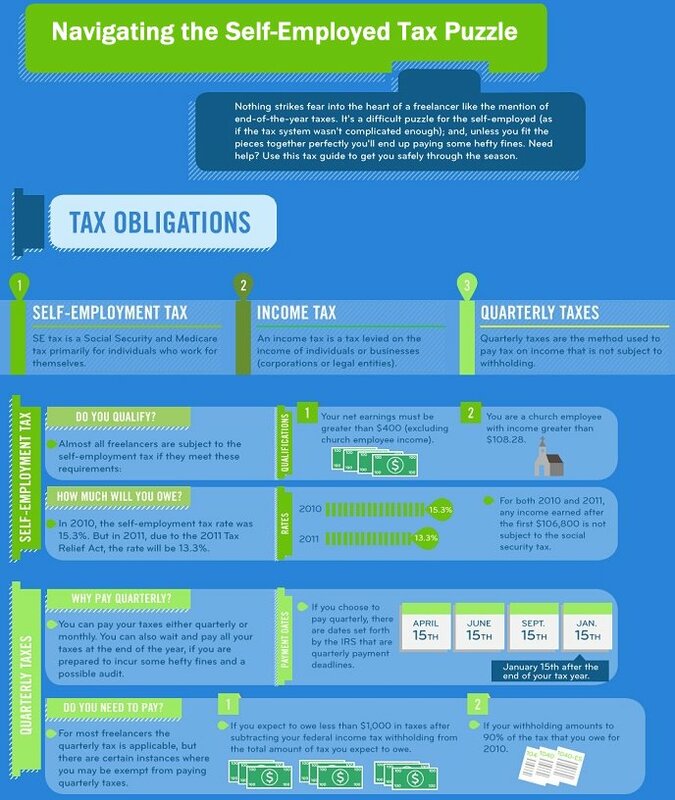 On top of this, they will have expenses that traditional wage earners don’t have to deal with – including 7.65% self-employment tax (the total tax is 15.3%, but only 7.65% is in excess of what wage earners are taxed for FICA and SS). There’s also the cost of health insurance (or medical expenses if you’re uninsured) and the expenses to run your company which may have been financed with credit card debt, loans or home equity lines of credit. If you are self-employed – either as an independent contractor or a true entrepreneur – and have become so riddled with debt that it’s become too much to bear, now is the time to contact a reputable bankruptcy attorney. Lawless found in his research that the self-employed often have accrued five to 10 times their annual income in debt by the time they finally seek relief through bankruptcy – is this your circumstance? Bankruptcy for the self-employed is trickier than for wage earners or the unemployed, but an experienced lawyer will be able to file a successful Chapter 7 or Chapter 13 bankruptcy case to get you back on the road to financial stability and peace of mind. Contact us now to see how we can help.